speak for themselves, adding only where necessary a historical background by way of explanation. between 1870 – 73 for the majority of the working population. support, spreading eventually throughout the country and its significance was not lost on the L.B.S.C. 's senior management. 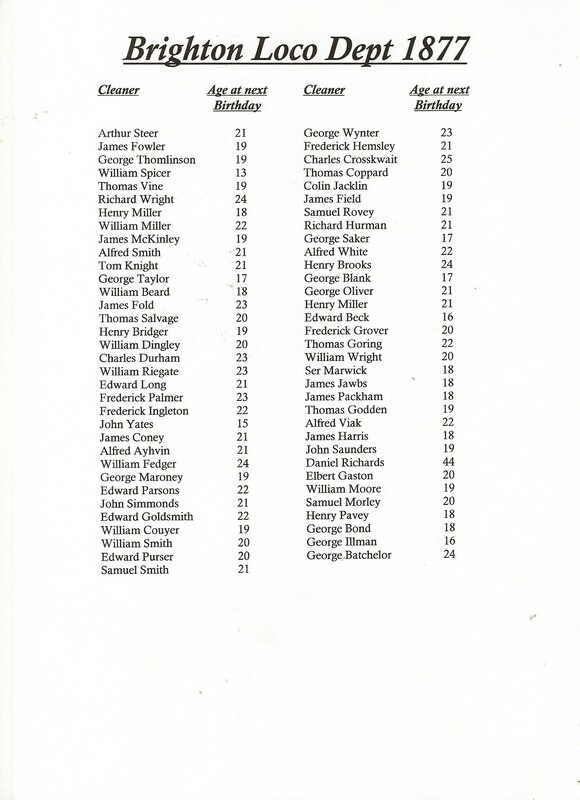 and General Manager (J. P. Knight's title had been changed from 1 January 1870) realised the inevitability of the movement. domestic life. He public demonstration as an expression of went on to give some indication of his views their approval. shorter working hours. In response to cheers from the street, Stroudley appeared at a window to acknowledge their greetings. 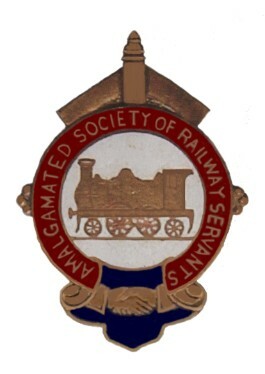 acrimonious opposition that greeted the establishment of similar branches on other railways. not go unrecorded for it illustrated the difference between old and new L.B.S.C. boards towards the Railway's employees. directors and Mr Stroudley was requested to arrange such a meeting. duty (by order) and when they leave duty. Overtime: Overtime to be calculated at the rate of 10 hours per day. of men are employed on one engine, when only one day will be paid to each man. to that as can be arranged. regarding this latest wage settlement. of a happy, contented body of men in the service of the Company. This has been adapted from the original article that appeared in the Railway World Magazine in December 1984. The article was written by Michael Cruttenden. Locomotive Works marched four a breast. dark and cold of a February night says much for the spirit of the old Brighton line. early as April, 1858. The Pullman supplementary charge was 1s. 6d. over he first class express fare. 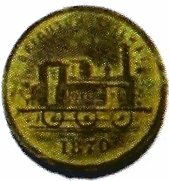 as a new train, the vehicles do not appear to have been new, but were probably refurbished and partly rebuilt for the service. new train was electrically lighted. returning from Brighton at 1.20 p.m. and 5.45 p.m.
consisted only of Pullman cars. do the same on the return journey. Judging the speed of the train was done purely through the driver’s skill, using his route knowledge and mileposts next to the track. This is despite the fact that speed recording equipment had existed for decades. 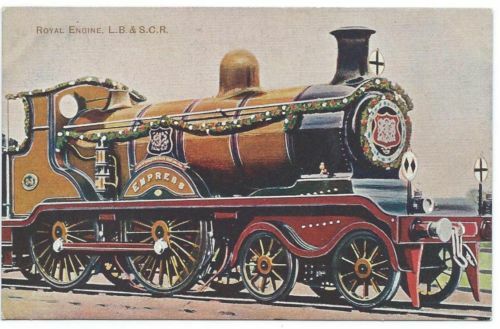 On the London, Brighton and South Coast Railway Class G locomotive, designed by William Stroudley. 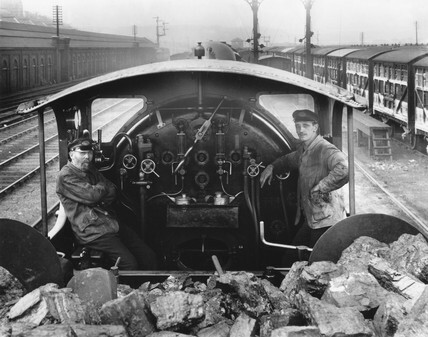 The first of Stroudley’s speed indicators was fitted to locomotive Grosvenor, built in 1874. 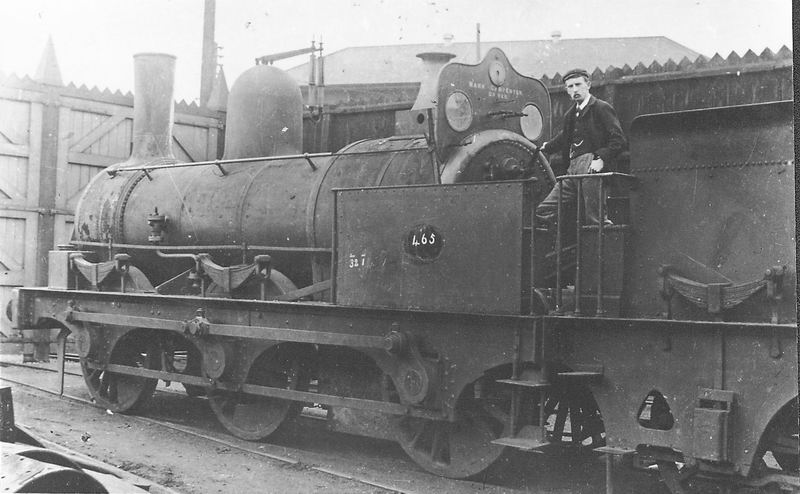 13 more locomotives were ordered with some modifications, the last being delivered in 1881. The drawings below shows Stroudley’s patented speed indicator as fitted to locomotive No. 350. Southbourne. a maximum of 55 m.p.h. Stroudley’s speed indicator was a novel design. A fan was driven from the axle of the rear trailing wheel by a belt. This pumped air into a gauge glass on the footplate. Higher speeds would force a ball sat in the glass upwards and this could be read against a gauge next to the glass. This being a successful design, which then led to every Brighton engine having a speed indicator in their cab. 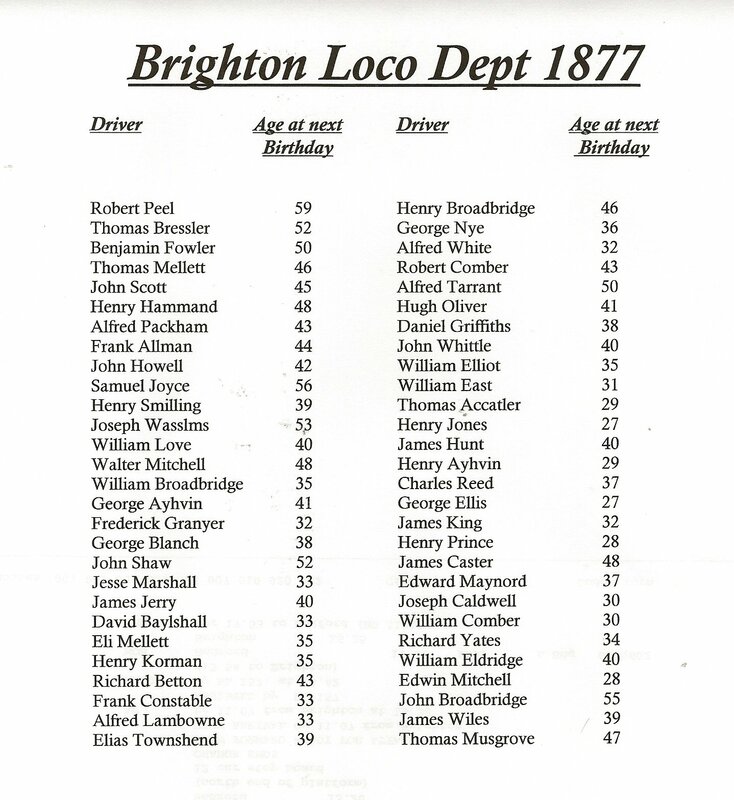 It’s nearly impossible to say how many accidents or lives could have been saved if the speed indicator had been fitted on the Brighton lines. 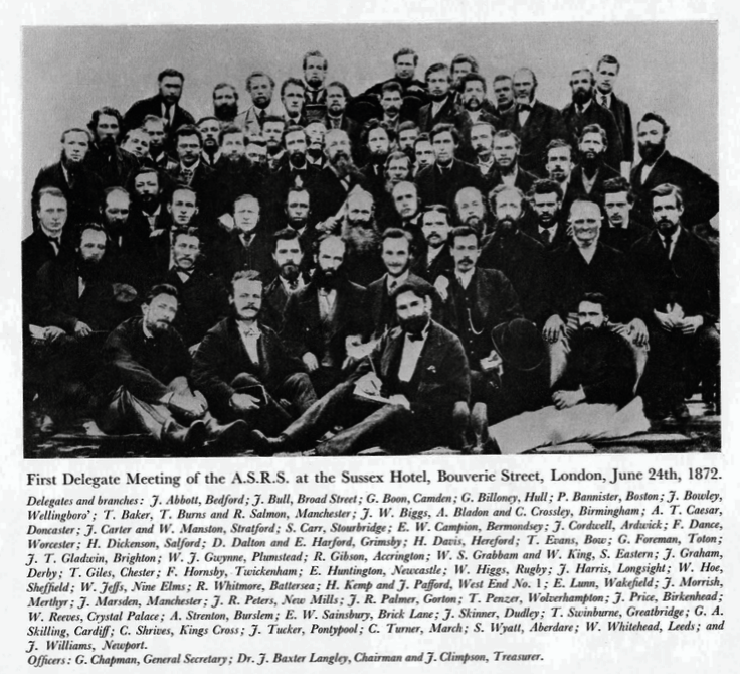 There seem to no obvious reason why Stroudley and the L.B.S.C.R. introduced them. There was no other pre-grouping railway company that decided to use them. 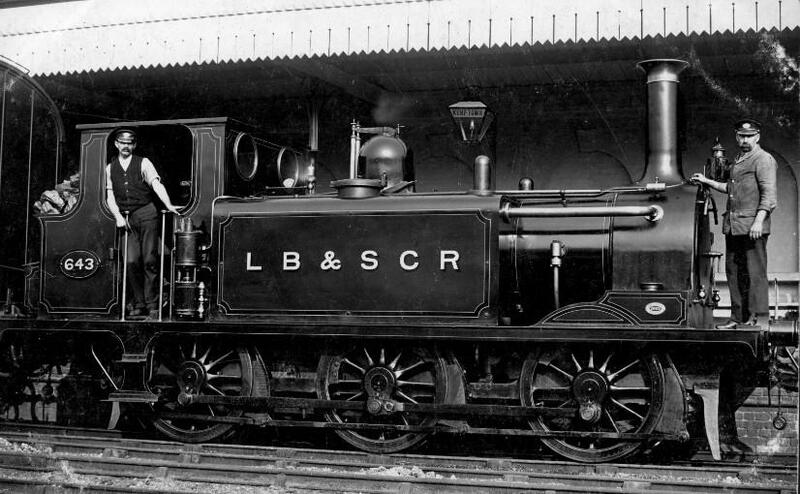 The London & South Western Railway, tried a few speed recorders around 1909, but still much later than the L.B.S.C.R. caused by their own rapacity. overtime a day, sometimes ten hours, this was usually unpaid. An eighteen or nineteen hour day was not unusual. 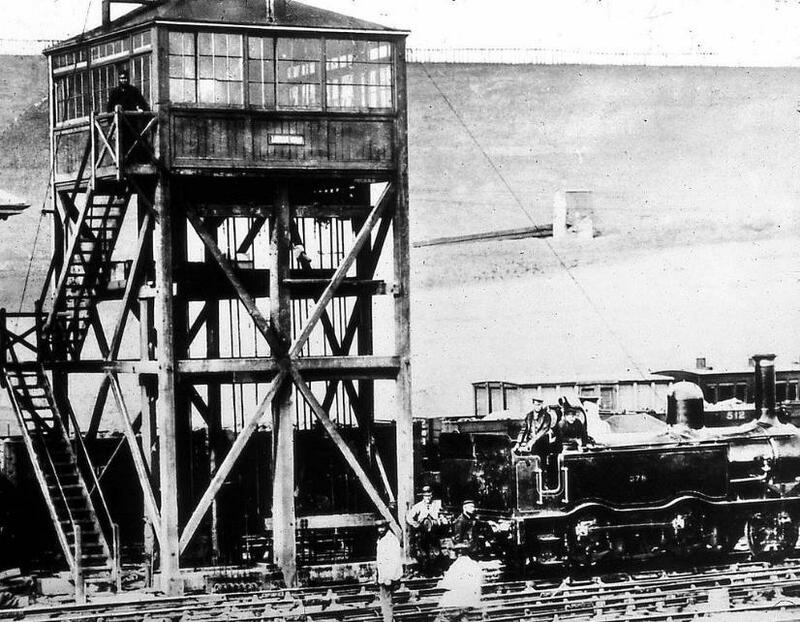 *It is not known what the loco shed, Driver Weston was located at. William Stroudley Award winning Terrier Tank engine, nick-named by their drivers as “Rooters"
Shortly after construction, No.40 Brighton was chosen by William Stroudley to represent the L.B.S.C.R. at the Paris Exhibition of 1878, and won a gold medal for workmanship. The journey to Paris was made under her own steam, except for the trip across the Channel, where the engine was shipped across on the L.B.S.C.R. steamer Honfluer, the run from Dieppe to Paris, arranged to persuade the Chemins de Fer de l Ouest that the company’s boat trains that met the LB&SCR ferries from Newhaven could make better time to the capital, Brighton maintained a speed of nearly fifty m.p.h., previously unheard of on that line. What we are trying to find out if this engine was driven to Paris by a Enginemen from the L.B.S.C.R.? the difference in the ages of both drivers & fireman at that period of time. driving duties when they where required to do so. 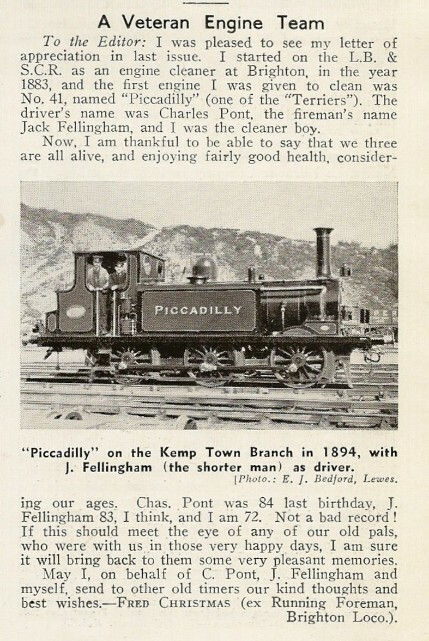 Left ~ Right: Fireman Jack Fellingham & Driver Charles Pont. ‘You can't earn a driver's top rate unless you do main line work'. 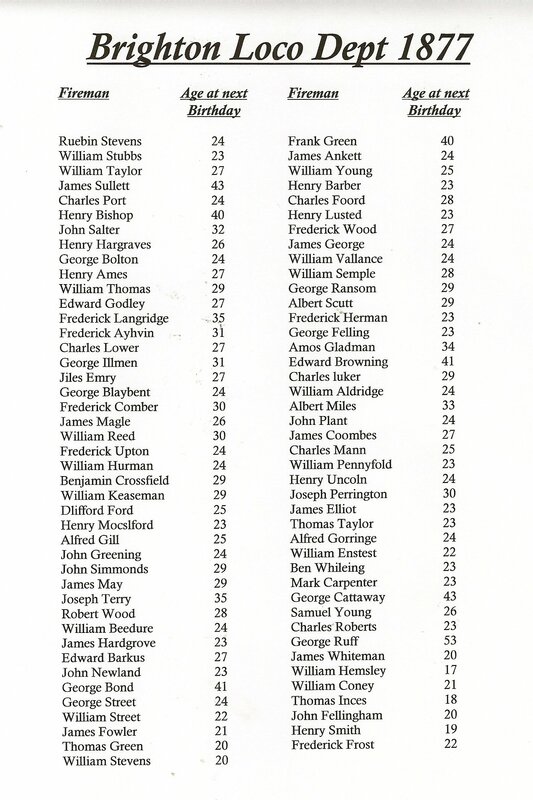 In other words if Jack wanted to take his place among the men on top rate, he would have to broaden his horizons. It was a now or never situation and it caused some amusement among his colleagues. "He'll never do it! ", they told each other, "He's never been anywhere but KempTown!" Jack confounded them all by doing it and spent about six months 'learning the road' to London, Portsmouth, Hastings and many other routes that a top rate driver had to go. 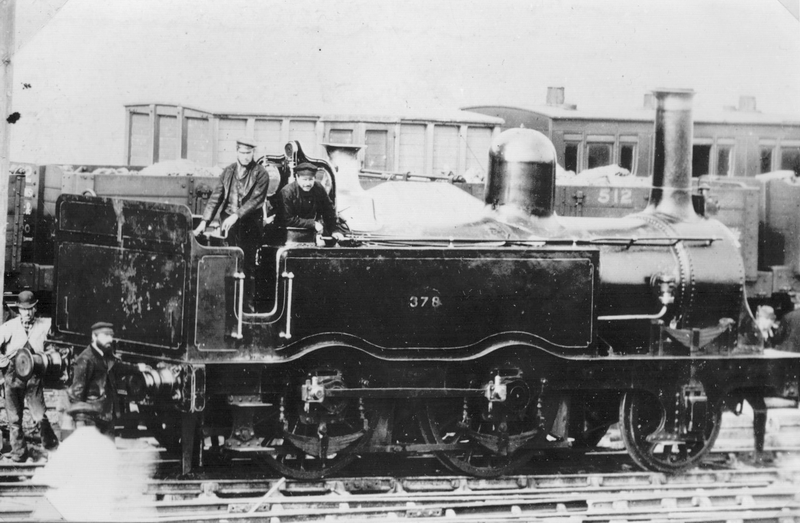 Photo was taken at Kemp Town some time after 1877 “Gypsy Hill"
On the 26th May, 1879, Driver Howells working engine No. 296 'Osborne' had a lucky escape when in charge of the 8.30 a.m.
was available for individuals to be flung about. and his zeal was highly appreciated by all present. meetings of enginemen and firemen was brought to a close. in completing the journey and signed on to time following day. use in the bird cages". The Shed Foreman was a well known canary fancier!! followed by five minutes later by No. 211 at the head of the Hastings train. No. 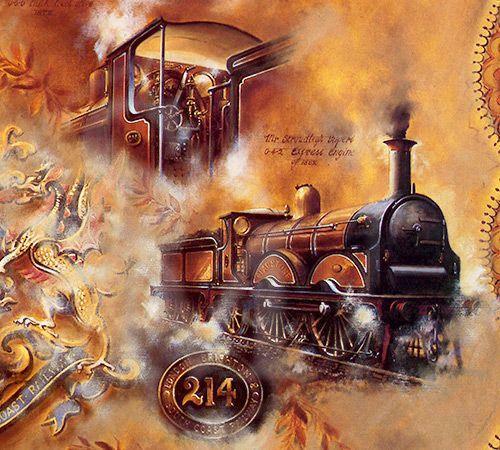 212 had made its way at about 20 m.p.h. was negligible and no one injured, the guards decided to couple the trains together and proceed slowly to the New Cross box. On arrival, the fog had thinned out and each could be despatched separately down the main line. only fired sparingly to maintain sufficient steam for the task in hand. was granted, even after the reversing gear was found to be faulty on inspection at Brighton. another £3, together with a warning as to his future behavior. footplate. Sent after the stowaway, he caught Ellis near the line side fence and held him until the police arrived. working, which could not have been so lucidly explained by men unacquainted with the calling of Enginemen and Firemen. Contributions and Benefits will be found on the second page of cover of this publication. but its companion was never discovered. had removed wiring, chains and other parts vital to its efficient working.